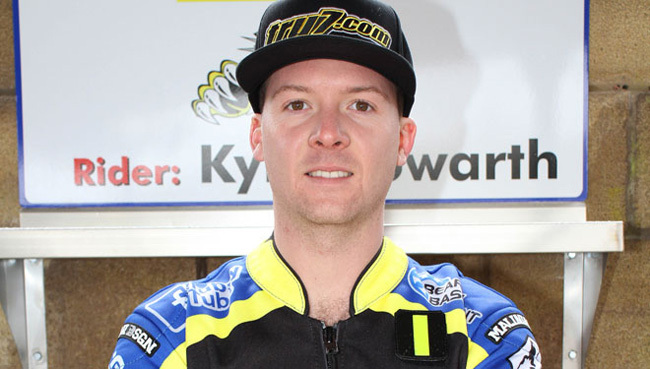 SHEFFIELD will be without skipper Kyle Howarth for their final Championship meeting of the season at Redcar tonight (Friday, 7.30). 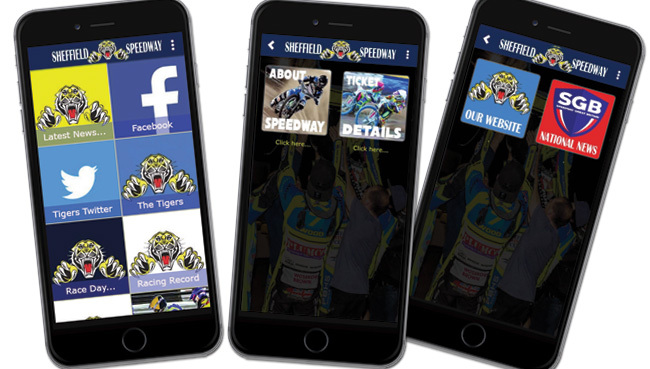 The Tigers' favourite aggravated a shoulder problem riding for Wolverhampton in the Premiership at Poole on Wednesday, so rider replacement will now operate at No.5 for the Owlerton outfit. REDCAR: Thomas Jorgensen, Nike Lunna, Dimitri Berge, Jonas B Andersen, Ben Barker, Coty Garcia, Jordan Stewart. 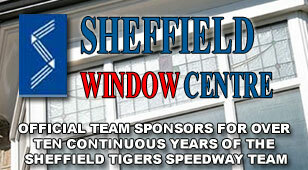 SHEFFIELD: Charles Wright, James Shanes, Kasper Andersen, Todd Kurtz, Kyle Howarth R/R, Connor Mountain, Broc Nicol.